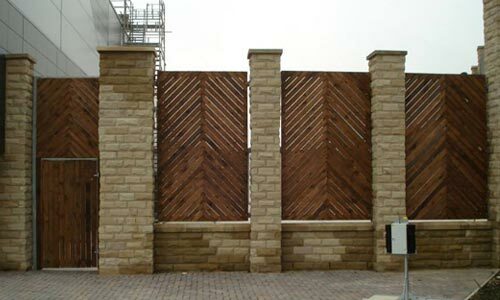 We are experienced in providing the UK Industrial sector with a variety of high quality fencing solutions. As many large industrial premises can contain a vast amount of goods, you need to ensure that they are properly protected with high quality security gates and fences so as to avoid any nasty surprises. Metal gates and fencing can provide a safe surrounding for car parks and industrial vehicles which are often left unattended. We can fully integrate our fencing or gate installations around any existing CCTV systems so there is no hassle or running around for you to have to do. If you would like more information on the services we can supply to you for your Industrial premises, a member of our team will be able to help you explore various options available to you. Call us now on 01773 744 428.